List Rules Vote up the deaths of animated characters that left you scarred for life (emotionally). Cartoon death scenes are quite common, even though animation is often thought to be kid's stuff. Animated characters die in movies and on TV with surprising regularity and poignance. The finality and sadness of death is a powerful and emotional thing, and as it turns out, not even cartoon characters are safe from death's cold, inevitable grip. From the parents of protagonists to long-term companions and loyal pets, cartoons have shattered dreams with the demises of some of the most beloved animated characters. Have a box of tissues ready and prepare to vote up the most devastating and emotional cartoon deaths in TV and movie history. 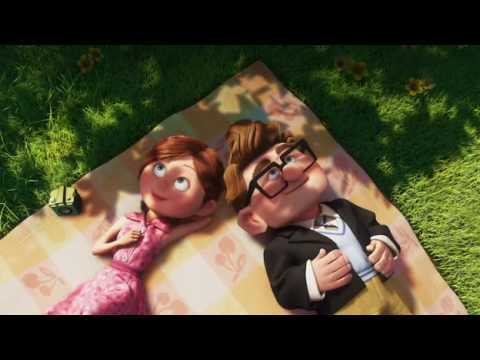 One of the saddest sequences in cinema history, the death of Carl's beloved wife Ellie in 2009's Up left movie audiences weeping. The emotional roller-coaster of watching the once-young couple's love blossom over the course of a sweetly shared lifetime and then slowly wither as they age doesn't just pluck heartstrings, it tears them out. 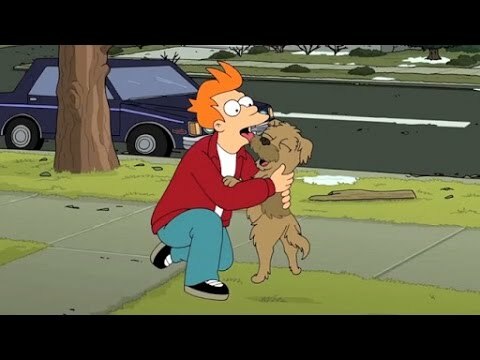 There are few things more heartbreaking than the ending of Futurama episode "Jurassic Bark." Back in 1999, before Fry was frozen (and then defrosted a thousand years later), Fry gave his faithful canine pal one last command - to wait in front of Panucci's Pizza until he returned. And wait he did. Scruffy little Seymour waited in that very spot, day after day, season after season, year after year, until his dying day, as revealed in a conclusion so poignant, most Futurama fans don't even like to talk about it. 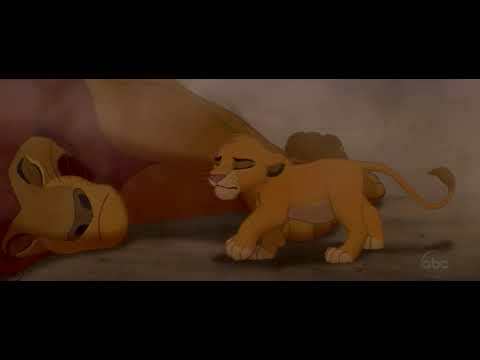 In the Lion King, Mufasa was more than a husband and a father - he was King of the Pride Lands... Until the ultimate betrayal by his villainous brother, Scar. During a stampede of wildebeests, the devious disfigured feline flung Mufasa off a cliffside, leaving poor Simba, a (now-)fatherless witness. It's made so much worse by the cub's futile attempts to rouse his very dead progenitor. But hey, that's the circle of life, right? Like Bambi's mother before her, the death of young protagonist Littlefoot's mother is a taxing moment for children everywhere. 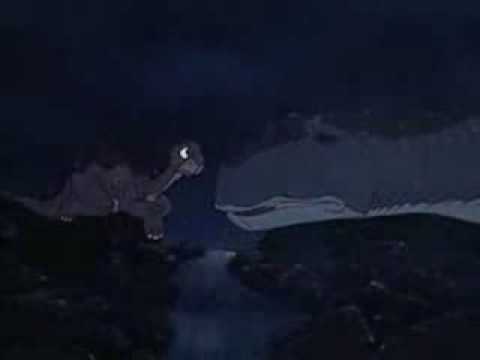 After a great earthquake splits the land, Littlefoot's sad pleas for his mother to come with him surely left pools of tears in movie theaters worldwide.